After winning the highly competitive JUNCTIOnxHanoi challenge, Phạm Minh Tuấn, Vũ Tùng Dương, Lưu Quang Tùng, Lâm Hà Thái, Hoàng Sơn Tùng from Infinito Phoenix (formerly Team Phoenix) will be representing Vietnam in Helsinki Finland at Junction 2018, Europe’s biggest and most exciting hackathon event. 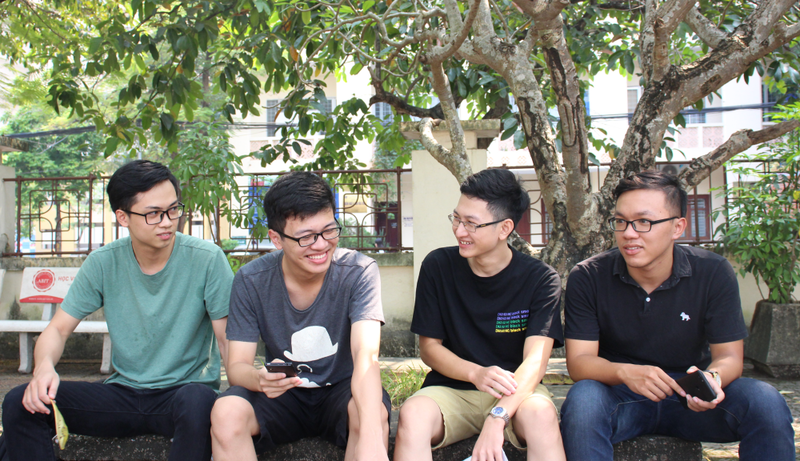 The team of second and third-year students from the University of Technology, Hanoi National University, are being supported by Infinity Blockchain Labs (IBL) and sponsored by Infinito in their pursuit of winning the ultimate prize of 20k Euros in Finland. Get to know the talented team as they take the global stage to showcase their talents and abilities! 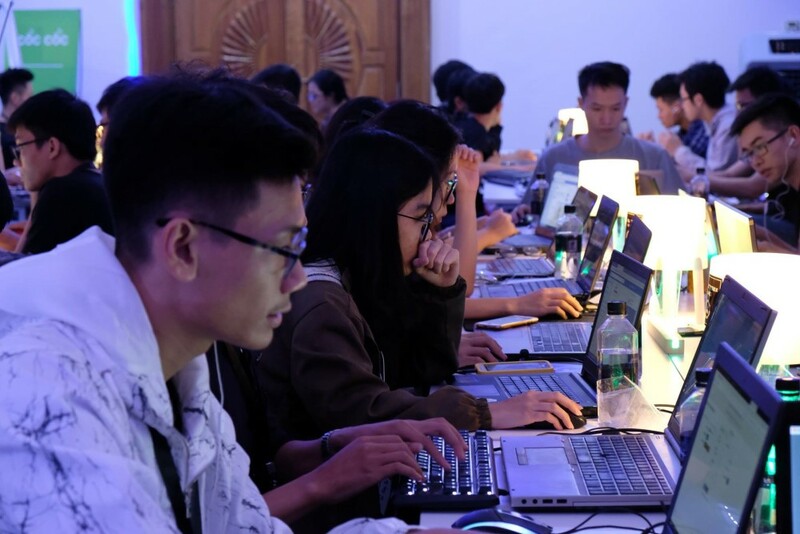 Co-organized by Hanoi University along with the American and Finnish Embassies, JuctionxHanoi 2018 was created for young enthusiastic Vietnamese developers as a local version of Junction, Europe’s largest hackathon competition. Over 300 talented Vietnamese developers in teams were given 48 hours to create a unique idea on three different tracks given by sponsors. Tracks were different based on the sponsor as Infinito’s was based on blockchain applications. Creative ideas came in the form of websites, phone applications, any other technology-based products After winning Infinito’s track, Team Phoenix was declared the champion of the event and won a price a prize value up to 100 million VND ($4,250 USD) and tickets to represent Vietnam in Helsinki, Finland. Infinito Phoenix’s upcoming challenge is Junction 2018, the largest hackathon event in Europe and one of the largest events held annually in Helsinki. 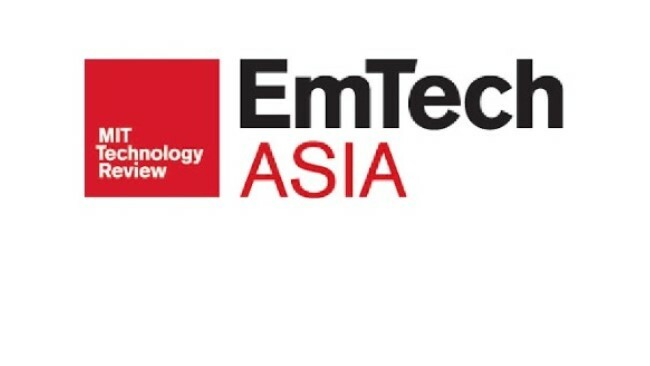 The event brings together thousands of developers, designers, and entrepreneurs from around the world to work on solutions for multiple challenges (tracks) from local and multinational companies including legal tech, space, AI, big data, mobility and more. Junction challenges come from companies like Finnair, European Space Agency, Kone, Elisa, Nordea and more. The teams are competing for a grand prize of 20k euros. Infinito Phoenix is composed of five members, Phạm Minh Tuấn, Vũ Tùng Dương, Lưu Quang Tùng, Lâm Hà Thái, Hoàng Sơn Tùng, all second and third year students from from the University of Technology, Hanoi National University. 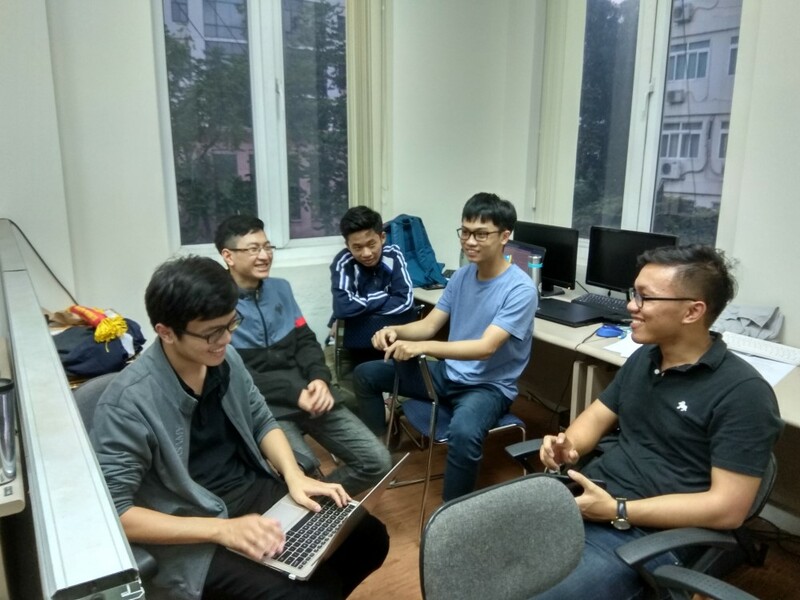 The team have been friends since taking the same class in university and have been researching blockchain technology since then. The group of friends was excited to stumble upon JUNCTIONxHanoi 2018 on social media, especially the Blockchain track given by IBL. The group quickly registered to attend the event weeks before and Team Phoenix was born. The team was excited for the opportunity to challenge themselves but hardly thought they would be crowned champion and on their way to Finland. 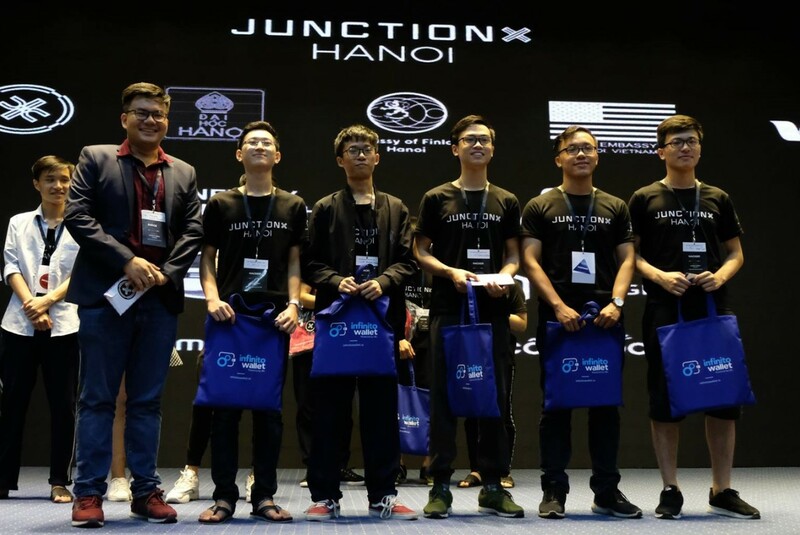 Their hard work and dedication paid off as the team of students was ecstatic to win JUNCTIONxHanoi 2018. They were thrilled and honored when their submission received the enthusiastic response of the panel and others in attendance. The team’s hard work and dedication stems back weeks before the event as they were preparing intensely and quickly. The team registered a short two weeks before the competition so they quickly had to assemble and prepare mentally. They worked hard to quickly gather ideas, develop strategies, and practice for their upcoming 48-hour challenge. In preparing for their trip to Finland, the team is researching technology and brainstorming for new ideas to meet the tough track of the bigger competition. The necessary technology framework used in the upcoming competition is considerably different and the team has little experience with it. Leading up to the event, the team is testing these frameworks thoroughly before entering the contest. Finding solutions to the concerns in their testing is presenting difficulties for the team since the winning team must be both realistic and creative. Infinito Phoenix is not alone in their preparation for JUNCTION 2018 since they have the support of IBL and Infinito. As a co-sponsor, Infinito is providing technical support as well as financial support for their journey to Finland. IBL will be in attendance to provide motivational support. 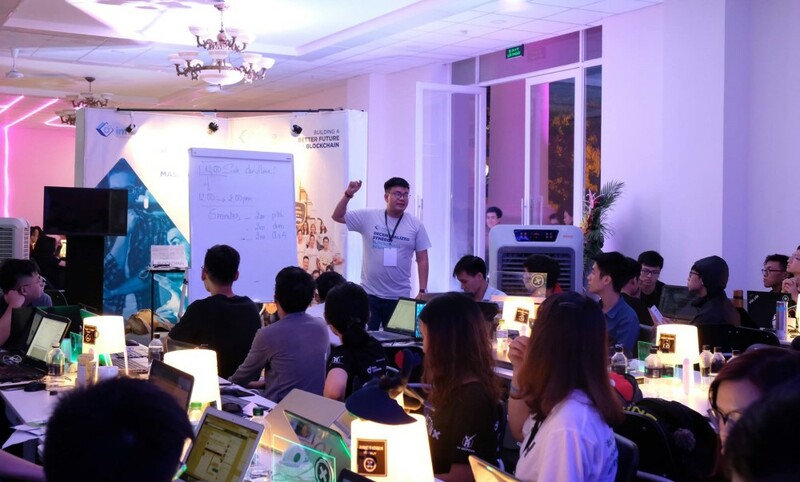 This support is above and beyond the support already provided by IBL and Infinito at hackathon JUNCTIONxHanoi 2018. In addition to IBL’s Platinum sponsorship of the event, for the IBL and Infinito also organized seminars to help the team clearly understand the track and clarify technical concerns. Also, the team received wonderful and enthusiastic mentoring by Infinito’s Product Manager, Jackie Pham, and the rest of the Infinito team at the event who assisted during the 48 stressful hours. IBL’s support of Infinito Phoenix actually extends long before JUNCTIONxHanoi 2018. 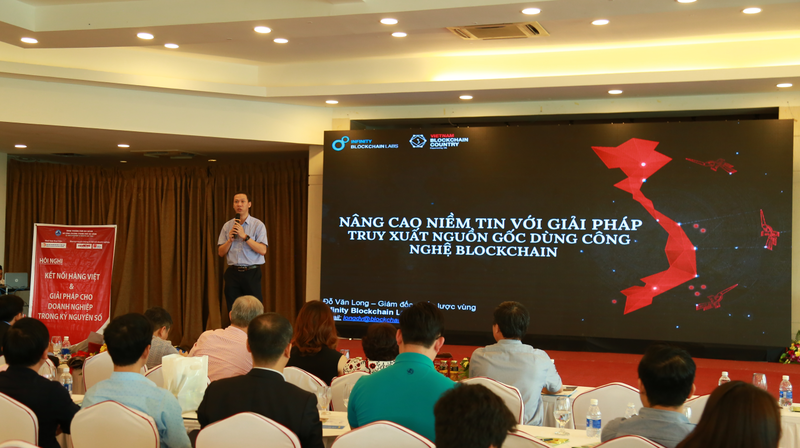 Three members of Infinito Phoenix attended IBL’s Asia Blockchain Education Lab (ABEL) at the University of Technology, Hanoi National University and it contributed to the teams future success. In addition to teaching the fundamentals of blockchain, ABEL exposed those team members to the potential of this technology and motivated them to continue researching and applying blockchain technology in practice. As a global blockchain pioneer, IBL is committed to education and inspiration through partnerships with top universities as well as designated outreach programs throughout the country and region. IBL has agreements with more than ten leading universities such as the University of Technology, Hanoi National University along with relationships with more than twenty others. In 2016, IBL helped launch Asia Blockchain Education Lab (ABEL), Asia’s first ever blockchain-specific course developed by University professors. Co-hosted and certified by IBL and the Vietnam University of Technology, there are three public courses which can be customized for private training for different industries and functions. In providing the fundamentals of blockchain and its applications, the IBL blockchain lab gave the team members the motivation to continue researching blockchain, the confidence to put blockchain theory into practice, and the ability to create applications to utilize the benefits that blockchain technology can bring to our lives. IBL and Infinito will be in Finland cheering for Infinito Phoenix and for Vietnam. 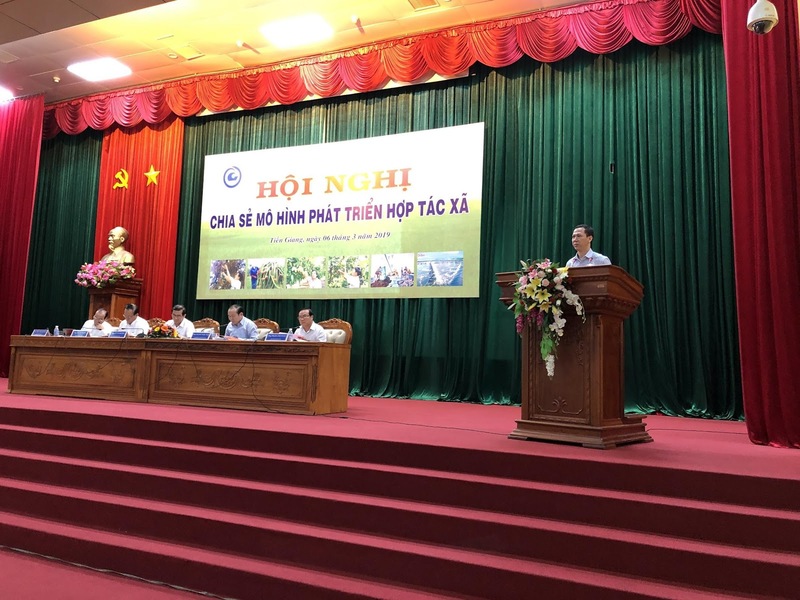 Vietnam is our headquarters and home so we are always looking to inspire our country’s young talents through our various initiatives. As Quang Tung explained, “it is our pride and honor to be the first Vietnamese representative to participate in an international hackathon competition.” Infinito Phoenix is extremely honored to represent Vietnam in Finland and we are proud to support the team in their pursuit of greatness.